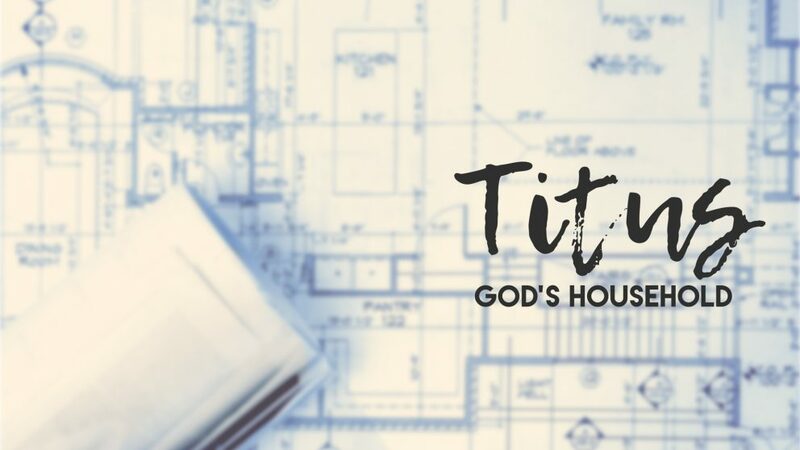 What has Titus taught us about what a healthy church looks like? Learn as Pastor Stephen gives a final charge from the Book of Titus! Preached by Stephen Mirabal on June 18, 2017 as the final part 19 on our sermon series titled 'Titus: God's Household'. We'll opening up our Bibles to Titus 3:12-15 For more sermons from this expository method of sermon delivery, please visit http://gracehill.church/sermon-series/titus/ or visit us in Farmington, NM. From Series: "Titus: God's Household"
More From "Titus: God's Household"